At Aardse we desire to be a reliable partner, delivering premier quality plants to our clients. To realise our ambitions, we remain committed to improving the quality of our plants, our processes and of course our entire range of services. This clear sense of direction ensures we always deliver high-quality plants to our clients. And of course, our clients appreciate all our efforts. Over the past years we have had the pleasure of welcoming on board a range of new clients, whilst developing to become one of Europe’s principal suppliers. Aardse has always remained loyal to its Groningen roots and is proud to continue as a family-run business. The company’s pragmatic attitude and no-nonsense approach contribute to an excellent and enthusiastic working atmosphere. And, even more importantly for the client: our enterprise benefits from a clear ‘we do what we say’ culture. It would be difficult to find such a reliable partner as Aardse Orchids for larger orders. Do you have any questions? We look forward to assisting you. 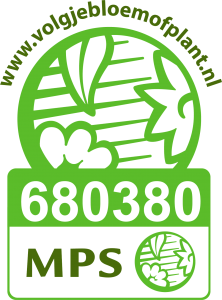 Aardse Orchids possesses two MPS certificates (MPS-A+ and the MPS GAP certificate). 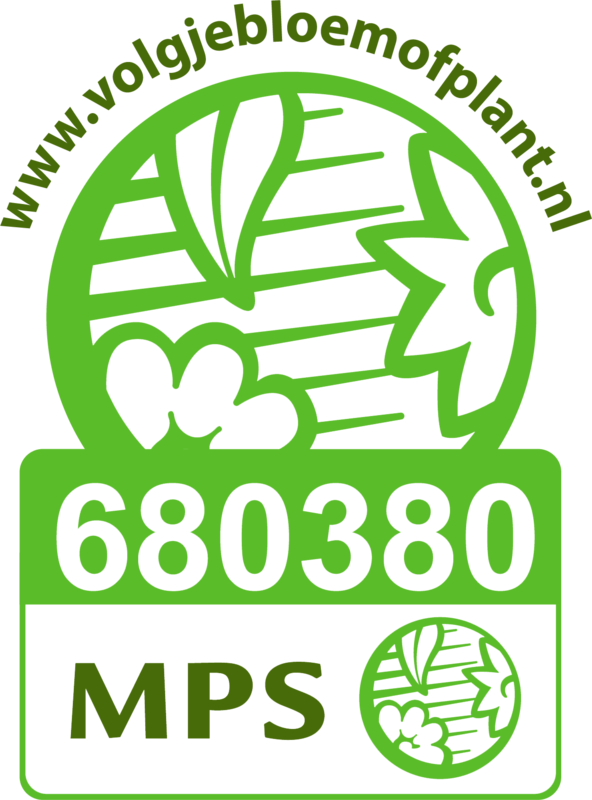 MPS is the organisation concerned with sustainability in the ornamental cultivation chain. To achieve and retain these certificates is vital to Aardse Orchids. The certification provides insight into the operational and administrative processes regarding, among other things, the energy use, sustainable handling of fertiliser and crop protection, and the processing of waste products. The quality demands set by customers for products entering the chain also require continuous monitoring. Increasingly, products are required to be registered and/or certified, making clear and reliable product information a must. Aardse Orchids places significant value on anticipating all of these quality steps and aims at full process transparency. Aardse Orchids works continuously on improving the quality of its plants.